As one of the most sought-after spices in the world, saffron is associated with exotic and worldly dishes like Spanish paella or French bouillabaisse. The bright red stigmas and styles derived from for the Crocus sativus plant’s flowers are harvested and dried to create the spice. 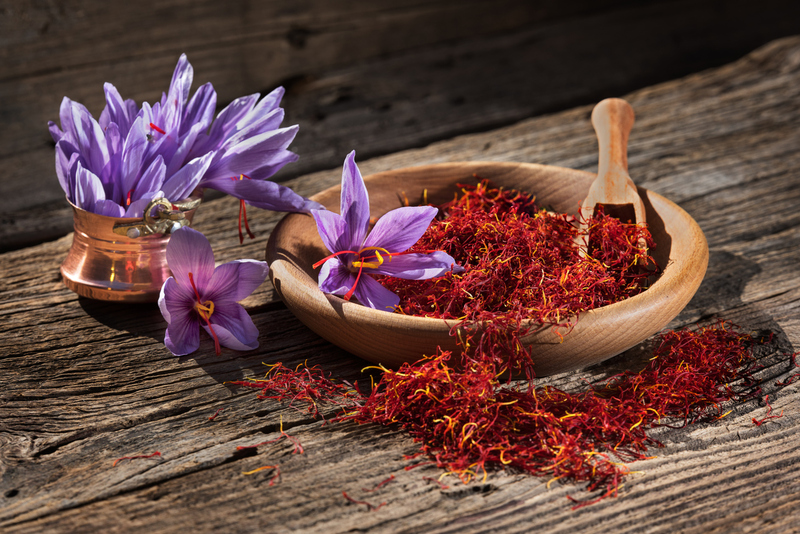 The rich color comes from a carotenoid pigment that also makes saffron an exciting dye for dishes and textiles, as well as a seasoning and coloring agent for food. What you might not realize is that saffron has significant health benefits including helping to control your appetite. The most widely accepted health benefit from saffron is appetite suppression. A 2010 study published in Nutrition Reseach found that extract from the saffron crocus helps you feel fuller while reducing the urge to snack. Saffron also deals with a significant problem for many people with weight issues — emotional eating. 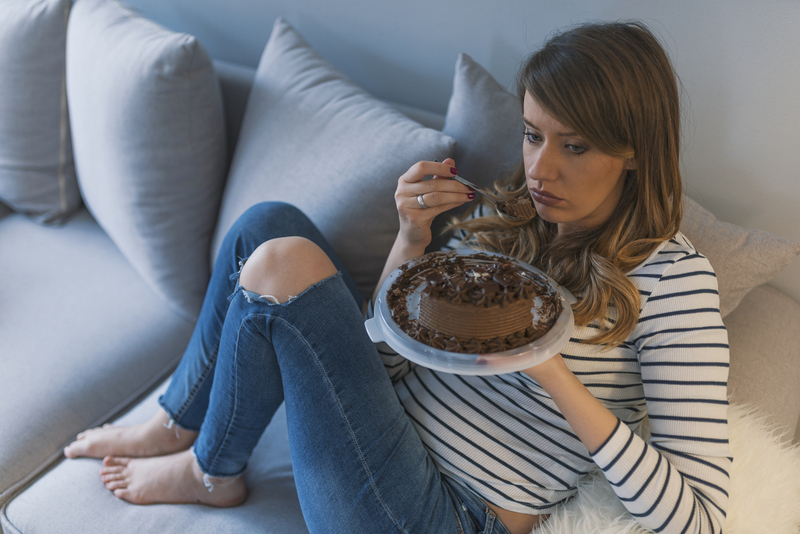 Emotional eating works to sabotage weight loss efforts, though. A 2014 study published in the Journal of Affective Disorders discusses the clinical benefit of saffron to treat mild to moderate depression. In this study, half of the group took medication for depression and the other half received a saffron supplement. At the end of the study, researchers found that saffron was just as effective for managing mood disorders like depression as the medication. Saffron has also proven effective in treating the moodiness that comes with the premenstrual syndrome (PMS). In one study, daily supplements were given to women to take during their menstrual cycles. The participants reported a significant decrease in PMS symptoms with the saffron. The takeaway from these studies is that the spice saffron provides more than just lively color and unique taste. 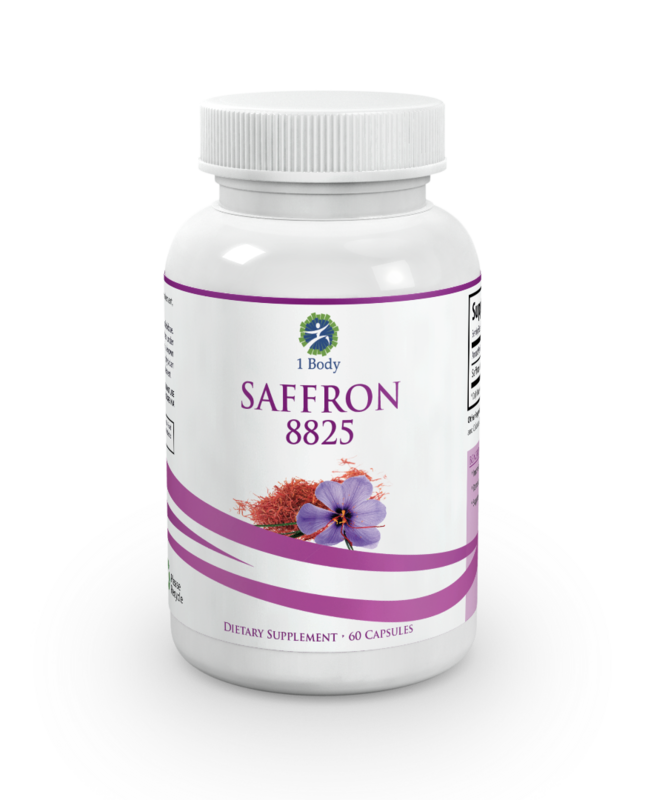 The right saffron supplement will support emotional health, control your appetite and curb impulsive snacking so you can lose weight.